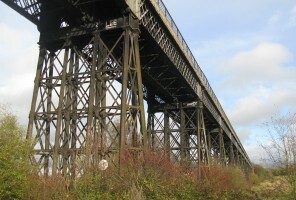 Join Railway Paths Ltd this month for the opening of the Rediscovering Bennerley Viaduct – the Iron Giant of the Erewash Valley Exhibition, with an exhibition preview event on Thursday 19th May, 7pm – 9pm. As part of the Heritage Lottery Funded ’Rediscovering Bennerley Viaduct’ project we’re putting on an exhibition over the summer at Erewash Museum in Ilkeston. We’ve worked in partnership with the Museum to put together a fascinating display which will showcase the heritage of the 139 year old wrought iron viaduct in our ownership. Valued as a rare and impressive example of Victorian railway architecture and an Erewash Valley landmark, the story of this ‘iron giant’ and its surroundings will be the focus of the summer-long exhibition which opens on 20 May and runs until 30 August. 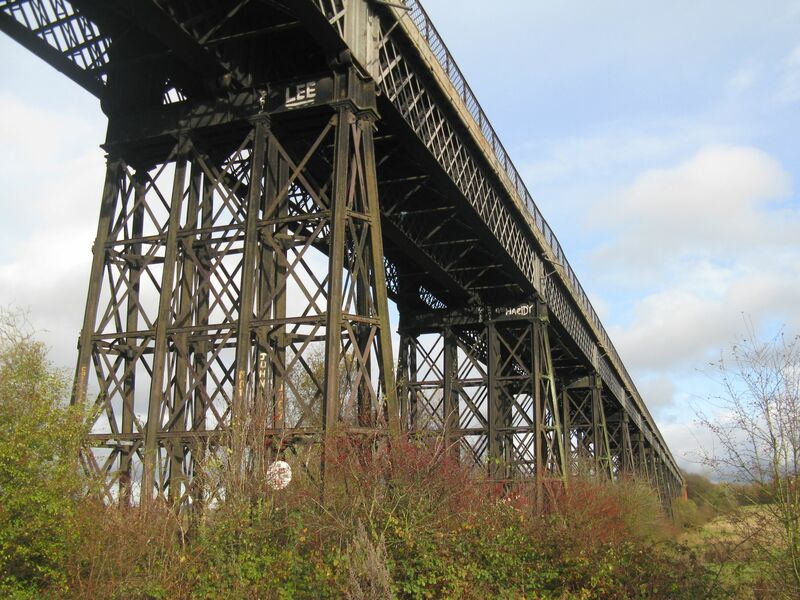 23rd July, 3rd Aug, 10th Aug & 20th Aug – model railway display by Ilkeston Woodside Model Railway Club featuring scale model of Bennerley Viaduct! If you would like to attend to exhibition preview event on the 19th May, please let Bill Tomson know: Bill.Tomson@sustrans.org.uk .